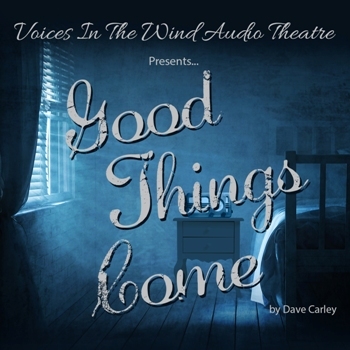 GOOD THINGS COME (DARK COMEDY) Some say having an open window while you sleep at night is a guarantee of good health. For young Ellen it was an open invitation to allow all manner of scary things to enter her cozy little bedroom. But as she grew older, Ellen discovered an open window wasn’t so scary after all. As a child she shivered from fear. But now she shivers with anticipation... Official Listening Selection HEAR NOW: The Audio Fiction and Arts Festival 2015. 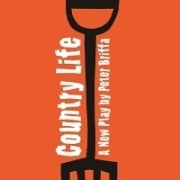 COUNTRY LIFE (DARK COMEDY) Pensioners? Coffin dodgers? Call them what you like, Kenneth, Jim and Barbara certainly do. But at their age, maybe they’re entitled. 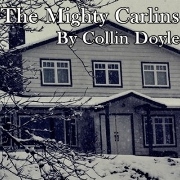 In the serene garden of a Devonshire cottage, next door neighbours Kenneth and Barbara while away their twilight years amid cups of tea, bonfires and a nice slice of Madeira cake. Following the funeral of their friend Judith, things are disrupted by the arrival of fellow mourner Jim who opens up a hornets’ nest of secrets that leads to blackmail, robbery and possibly even murder.